The Angels Initiative is a unique healthcare initiative launched by Boehringer Ingelheim in partnership with the European Stroke Organisation (ESO), the World Stroke Organisation (WSO) and the Stroke Alliance for Europe (SAFE). 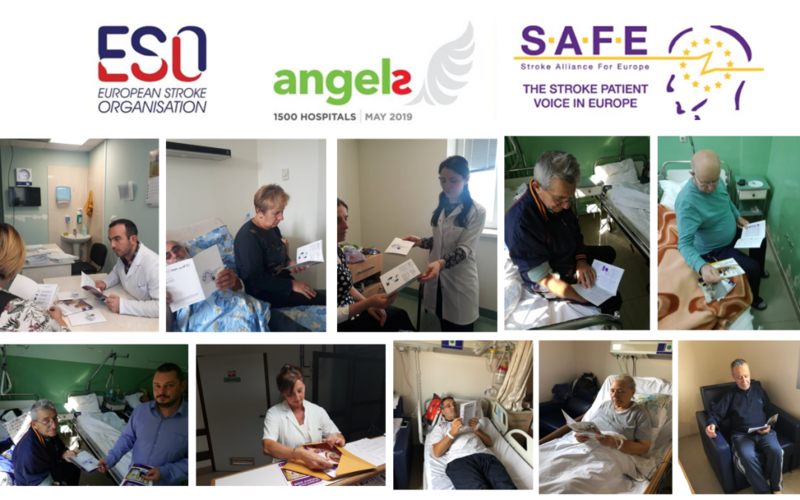 SAFE’s members proudly contributed to the Angles Initiative by providing critical information to stroke patients and their families as early as in stroke units. In addition to containing useful and evidence-based information, these brochures help improve patient – doctor communication as well. 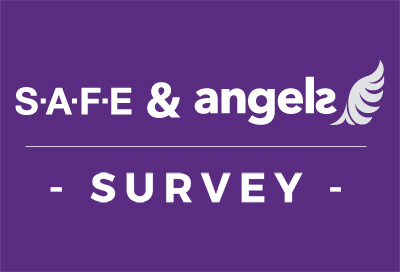 The SAFE Angels project was realised in the first half of 2018. 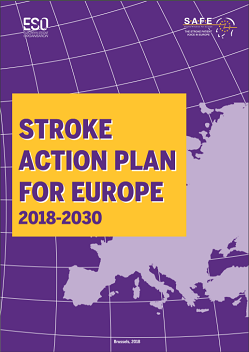 It involved translation to 13 European languages, design, printing and distribution of five different brochures for stroke patients and their carers. 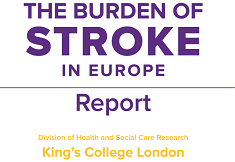 The core texts were kindly provided by Stroke Association UK. 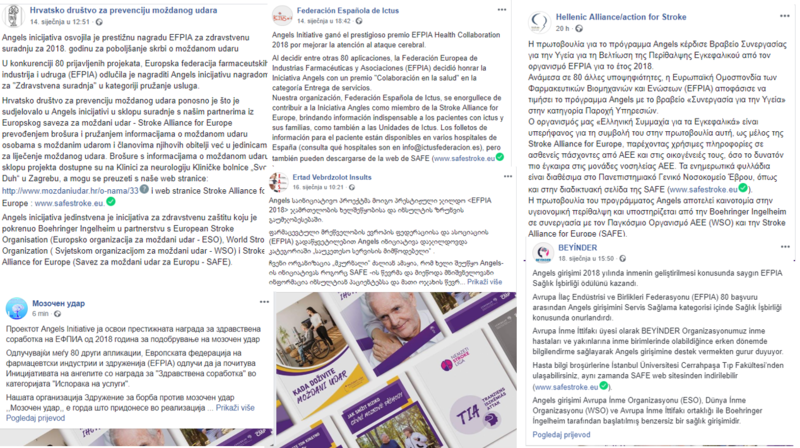 13 organisations from the following countries took part in this project and made sure these brochures were made available in the stroke units: Spain, Serbia, Poland, Czech Republic, Latvia, Croatia, Macedonia, Greece, Ukraine, Georgia, Hungary and Turkey. Patient information brochures are available only in a selected number of hospitals in the project countries, but can also be downloaded from SAFE website. 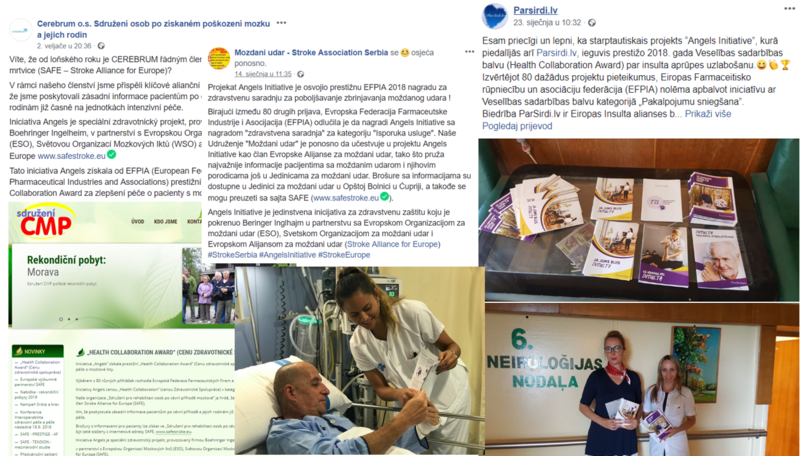 In 2018, the Angels Initiative won the prestigious 2018 EFPIA Health Collaboration Award for Improving Stroke Care. Deciding among 80 other applications, the European Federation of Pharmaceutical Industries and Associations (EFPIA) decided to honor the Angels Initiative with a “Health Collaboration” award in the category Service Delivery. SAFE members proudly reported about this event, reminding their audiences once again of when these brochures can still be found in 12 European countries. For more detailed information, please see our Facebook page or look up for a specific stroke support organisation’s Facebook profile.